“It doesn’t matter where we go, as a long as we are together”. 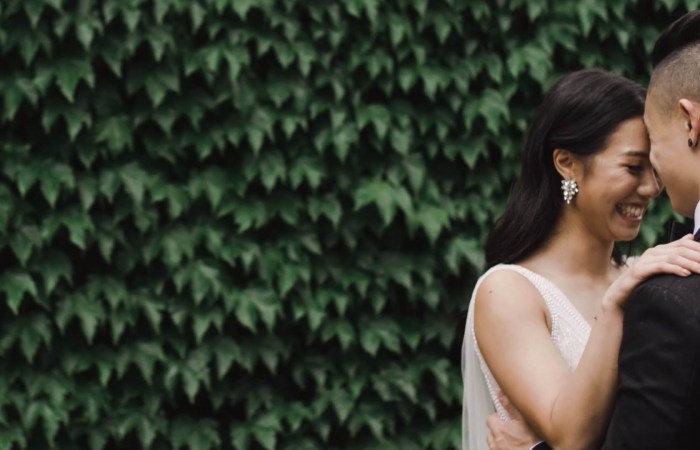 Kimberly and Antonio’s wedding was not only a soulful experience through nature, but a true glimpse into their inviting romantic love story. Kimberly & Antonio celebrated their union at the ceremonious Lindenderry in Red Hill along the Mornington Peninsula, just outside of Melbourne. The Lindenderry is known to be a favourite among guests who celebrate their unions in and amongst some of Red Hill’s most picturesque views, complimented with fine food and select wines. It was a day for light, love and passion, as the two brought their loving families together on a warm Summer afternoon. The lush green and brown tones and beautiful natural florals of the Red Hill countryside were the perfect accompaniment to Kim and Antonio’s celebration, as guests celebrated in and amongst nature’s beautiful Summer weather. As celebrations kicked on, Kim and Antonio welcomed their first dance together as husband and wife surrounded by the love and warmth of their guests. It was a beautiful afternoon and evening and one which Videoboutique were honoured to capture.